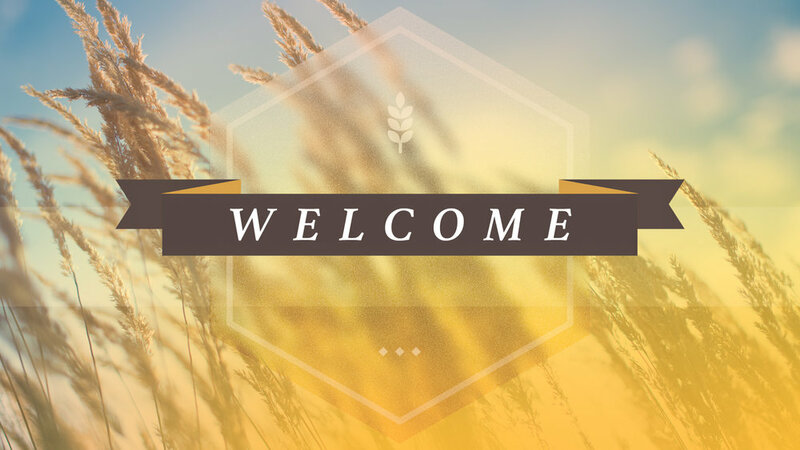 Welcome to First Baptist Church Mooresville! We're glad you're here. We want you to know FBC Mooresville is a place to belong, no matter where you are in life or your spiritual journey. We offer a variety of ministries from preschool age to senior adults. We understand you may be looking at FBC Mooresville as a new church home or maybe it's your first church. Whatever brings you here, we want you to know you are welcome.